"Devlin communicates principles from the adventures of Jonah in a unique manner that brings it to life for readers wrestling with similar issues today. Her words provide ample hope that God is a God of second chances. You will not be disappointed.” - Dillon Burroughs, bestselling co-author of What Can Be Found in LOST? 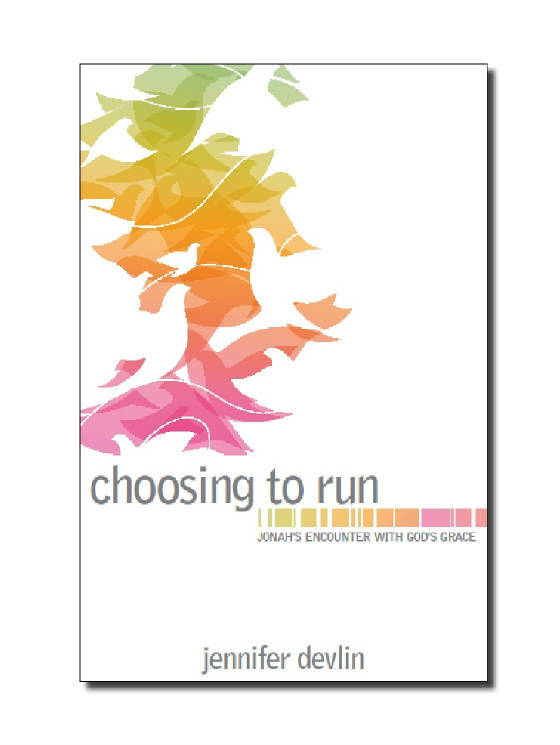 "Jennifer's way with words, her transparency, and her biblical insight are the three main ingredients of this delicious read. Meet Jonah as you have not met him before, and as you do, meet yourself hidden in the nooks and crannies of his story. Be challenged, uplifted, and inspired as you interact with the God of second chances. "- Jennifer Kennedy Dean, author of numerous books, including the best-selling Live a Praying Life; Executive Director of the Praying Life Foundation. Contact us today to book Jennifer for your upcoming event - she'd love to share about the grace of God!